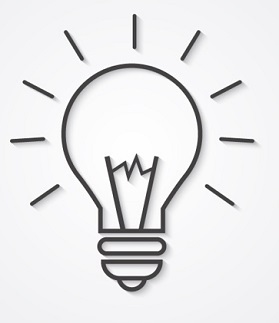 With more than 30 years of experience in the Computing Era, we have seen dramatic changes with computers and networking. How can we help you? We offer the full line of traditional Cisco Systems products . 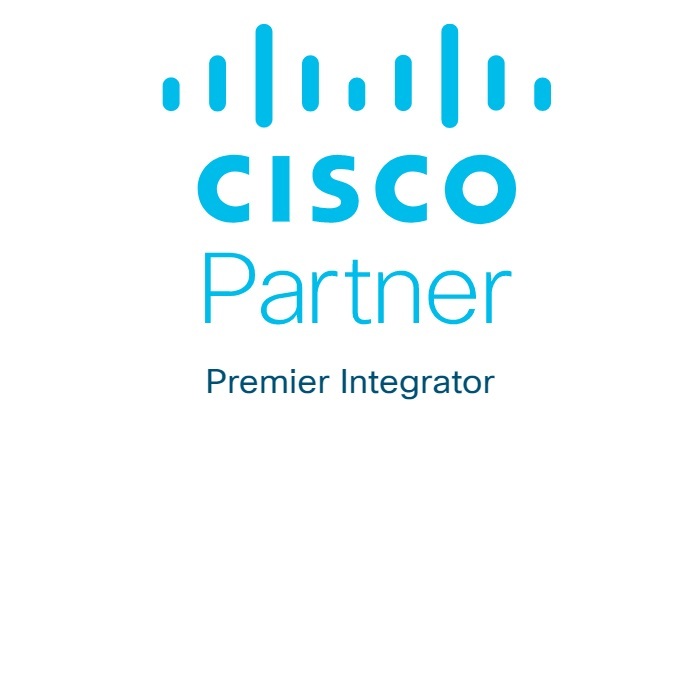 We also offer the full line of Cisco Meraki cloud managed products. You can receive free Meraki equipment by watching the webinars. 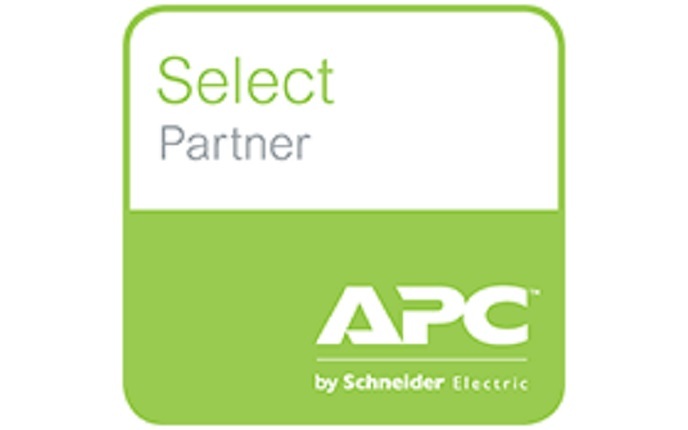 We offer APC power protection products for all business sizes. ©Bright Systems, Inc. 2019 All rights reserved.